Milling machine: Machines with a variety of surfaces are machined on a workpiece with a milling cutter; milling machines can perform milling, drilling and boring operations on the workpiece. Drilling machine: The machine tool that drills holes on the workpiece. 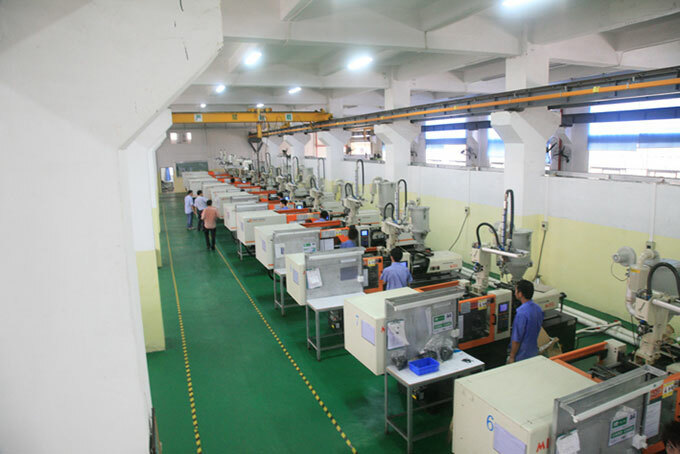 The drilling machine has a simple structure and relatively low machining accuracy. It can drill through holes, blind holes, replace special tools, and can expand, boring, reaming or tapping. Lathe: A machine that processing the rotating workpiece with a turning tool. In the lathe, it is can be relatively processing with drills, reamers, taps, and knurling tools. Large water grinder: The workpiece is rotated and ground with a grinding wheel so that it can achieve the required flatness. According to the shape of the workbench, it can be divided into two types: a rectangular workbench and a circular workbench. The main parameters of the rectangular workbench surface grinder are the width and length of the workbench. The main parameter of the round workbench surface grinder is the diameter of the workbench surface. According to different types of shafts, it can be divided into horizontal and vertical shafts grinder. Due to the large amount of heat generated during the work process, a large amount of coolant (usually water and sometimes oil) is used. Therefore, the name of the large water grinder was obtained. 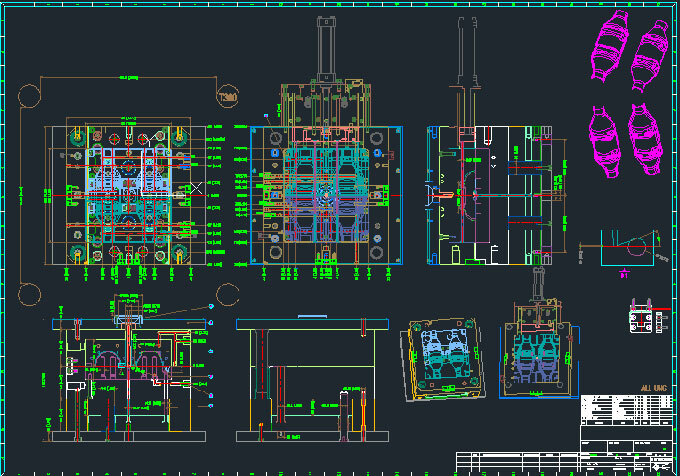 CNC machining center: CNC machining center is a CNC machine tool that controlled by numerical control system, which can machine very complex and difficult workpieces. Ordinary machine tools can't be compared with it， in other words, they are not in the same level. 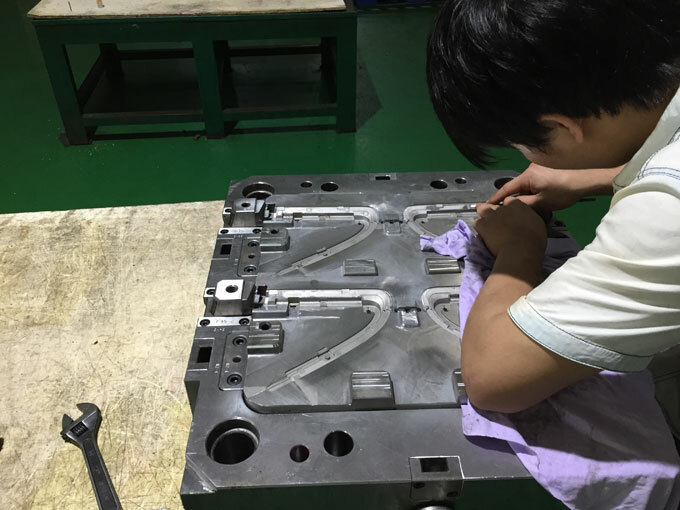 The effect of machining workpieces of CNC machine tool is very good and the efficiency is very high. 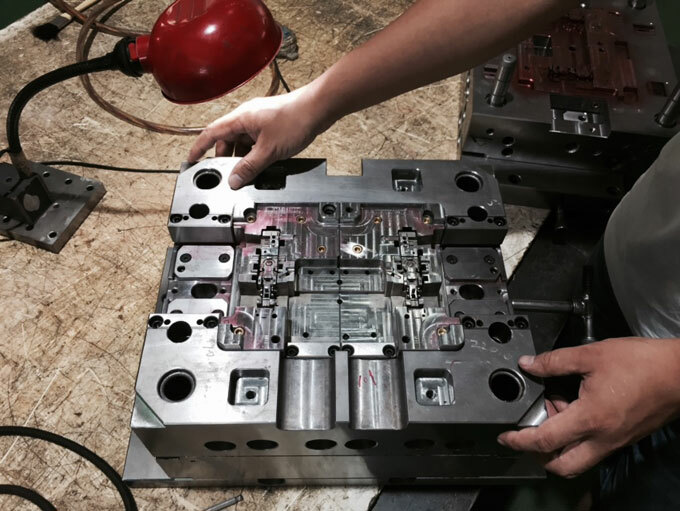 All operations can be performed after the workpiece has been clamped once, because the CNC machining center comes with a tool magazine to perform automatic tool change. Wire cutting: Wire Electrical Discharge Machining (WEDM) belongs to the category of electric processing, was discovered by the former Soviet Union's the couple of Razakenko when study the phenomenon and causes of damage caused by the spark discharge corrosion of the switch contacts. Discover the Instantaneous high temperatures can melt and oxidize localized metals and erode them, and then creating and inventing EDM machining methods. The wire cutting machine was also invented in the former Soviet Union in 1960, and China is the first country used for industrial production.